On 6th October I went to the beautiful West Yorkshire town of Ilkley to attend a presentation by picture book author and illustrator Jessica Souhami as part of The Children’s Bookshow, which brings authors and illustrators to venues all across England to speak to primary schoolchildren about their work. Ilkley’s Kings Hall main auditorium and the balcony were both packed with children from seven local schools so I snuck into a box, which meant I could watch the children’s reactions as well as Jessica herself. Jessica told the children about her path to becoming an author/illustrator and I was fascinated to learn how before creating picture books, she had run a successful puppet theatre company but that a neck injury left her for a long time unable to move her left arm so that after some twenty years, she could no longer operate her puppets. A friend suggested that she could carry on telling her stories through picture books instead – so I think we all owe that friend a debt of thanks, for since then Jessica has been at the forefront of picture-book storytellers in the UK with stories from all around the world. Her books have lasting appeal – one of her earliest, her retelling of Rama and the Demon King, for example, has never been out of print since it was first published in 1997; and she always provides information about the backgrounds to her stories, tracing links through time and location, such as her retelling of the Chinese folktale King Pom and the Fox, which is familiar to Western children today in the form of Puss in Boots. 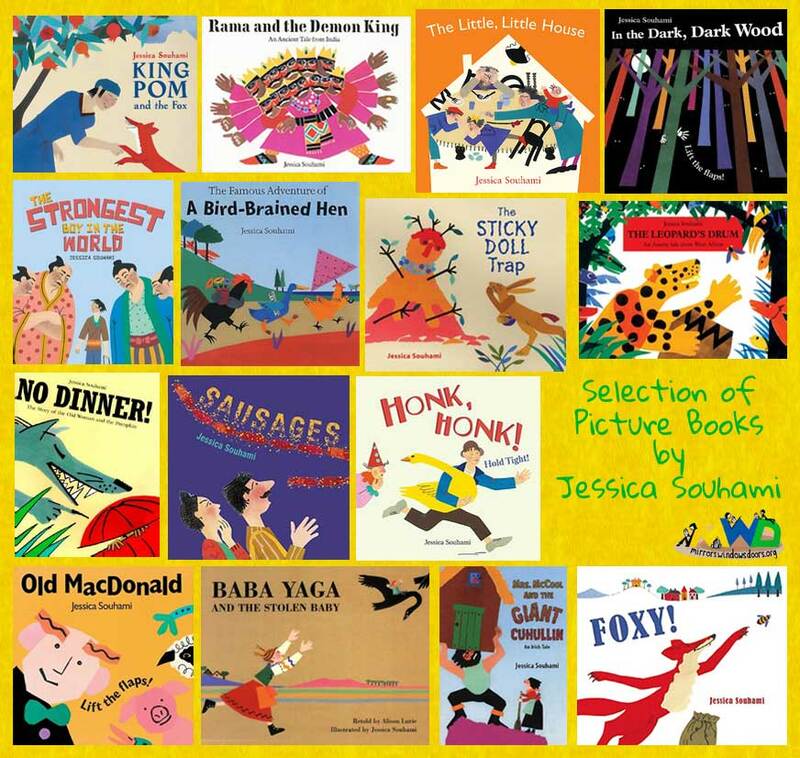 Jessica took the children through the process of making a picture-book, showing them through her own books how to create suspense and to think in terms of the whole spread, as well as ways to move from one spread to the next. The children clearly enjoyed the stories she read with them, joining in with the repeated phrases and onomatopoeias, which make her books so good to read aloud. At one point there was an almost unanimous gasp, as the story of Foxy neared its climax – I won’t give it away, in case you don’t know the book, but it is certainly enough to make any child sit up and take notice! Two things Jessica said struck me as particularly inviting for children to feel inspired to create their own picture books: first, when she opened up the media possibilities for creating illustrations as she shared some of her paper cut-outs and demonstrated the layering she uses to such good effect; and second, her inclusion of friends as characters in her stories. Even if readers don’t know, and don’t need to know, that, for example, the sensible mother in Foxy is the portrait of an American friend, it’s a nice, personal touch that obviously felt very real and relevant to Jessica’s young audience in Ilkley. By the end of her presentation, when she asked who was going to create picture books for the rest of their lives(! ), the overwhelmingly enthusiastic response said it all, and she was peppered with questions until time had more than run out. Afterwards I met up with Jessica in the airy atrium of the King’s Hall and we chatted a bit more about her work. Once you know Jessica’s background as a puppeteer, you can see where she is coming from in the style of her illustrations. Her backgrounds are very much like a stage setting – very unobtrusive when they are there at all. As she herself says: “I like a lot of space in my pictures so I can have a lot of movement.” And she loves the freedom that the collage medium offers. So what set Jessica on the path of telling stories from around the world, first through her puppets and now through her books? After encountering a room full of shadow puppets in a museum, she was inspired to make her own – but, she told us, needed a story before her ‘wonderful’ puppets could come alive. She found a Nigerian story that contained plenty of theatrical elements – magic and things disappearing, a flying witch and a three-headed giant. She set up her theatre company with two friends and they took their show into schools in London, where pupils came from an array of ethnic backgrounds. As Jessica explains it, the reaction was unexpected. Teachers were delighted because some of their children were encountering their own culture in a story for the very first time; and parents told stories to Jessica that they had brought from their homelands, and begged her to retell them with her puppets. And so Jessica collected and retold stories from all over the world. That’s how she started – and there is a deep integrity in her love of storytelling. Recognising how stories shift over time and through changes in the location, for whatever reason, of the storyteller, and describing herself as ‘quite nosy’, she researches her stories, to find out their possible origins and what those changes are, perhaps over a few thousand years. By exploring their different versions, she also gives herself freedom to choose what elements she will include in her own retelling. She told me about the different endings in the different parts of India to the folktale that became her book No Dinner! The Story of the Old Woman and the Pumpkin. I could imagine a young reader’s hilarity at one rude one, but her young audience in Ilkley clearly appreciated the one she chose for her retelling, which has parallels with the German fairytale of Hansel and Gretel, as passed down by the Brothers Grimm. And in her latest book, Honk, Honk! Hold Tight! 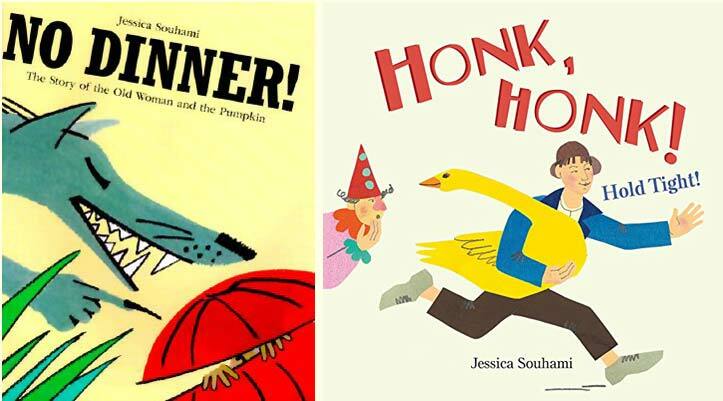 Jessica has very deliberately changed the traditional story of the Brothers Grimm’s ‘The Golden Goose’: gone is the chattel princess included in her father’s prize for the man who can make her laugh. Instead, the king offers half his kingdom only, and the princess later decides that she might like to spend the rest of her life with someone who makes her laugh and suitably turns tradition on its head – but you’ll have to read the story for yourself to find out in what way. Before we parted, Jessica pointed to the Ashanti stories retold by Peggy Appiah, and what she said about the importance of sharing stories… Thank you, Jessica, for sharing some of your story with me, and I for one am looking forward to you sharing more stories from around the world for a long time to come. The Children’s Bookshow continues its tour across England through to the end of November, with a vibrant line-up of authors and illustrators shining their light on children’s lives. This year, there’s an added bonus: teachers from all participating schools are receiving an anthology of poetry from across the world, translated into English, courtesy of Modern Poetry in Translation as part of their 50th anniversary celebrations. I only caught a glimpse of it, but it looks like a wonderful resource offering a wide range of poetry with background information and discussion ideas. 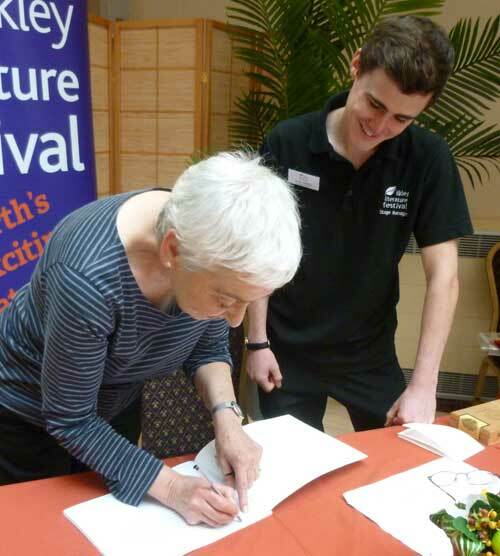 The last event of the Children’s Bookshow is a day of free presentations and workshops in London focussing on Translation – see here for further information. For those unable to get to any of the programmed events, there are other ways to participate. MPT have produced an education pack for primary schools that you can download here. And there’s also a competition open to all primary children in the UK: to write a poem on the theme of light. There are two age groups (Under 9s and 9-11 year olds) and the closing date is 30th November. 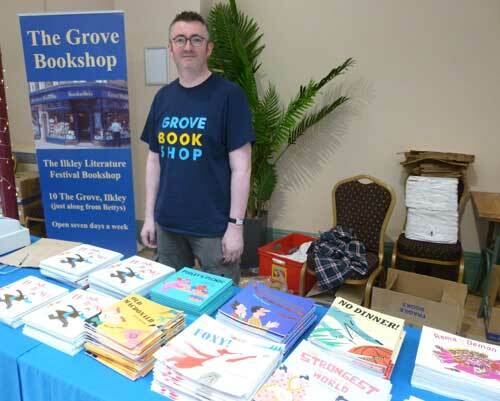 First prize is a signed copy of books by this year’s Children’s Bookshow authors, plus books for their schools. All details can be found here. Amanda Munro, Conor Whelan, Foxy!, Honk Honk! 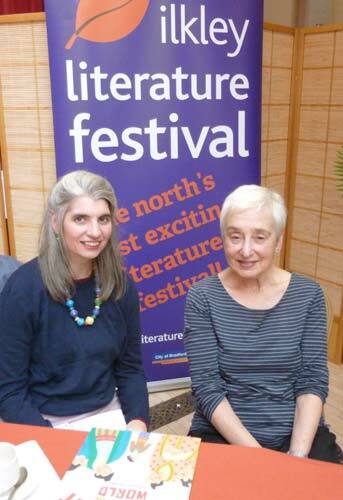 Hold Tight!, Ilkley Literature Festival, Jessica Souhami, King Pom and the Fox, Modern Poetry in Translation (MPT), MWD article, MWD interview, Nicky Potter, No Dinner!, Peggy Appiah, Rama and the Demon King, Siân Williams, The Children's Bookshow. Bookmark. 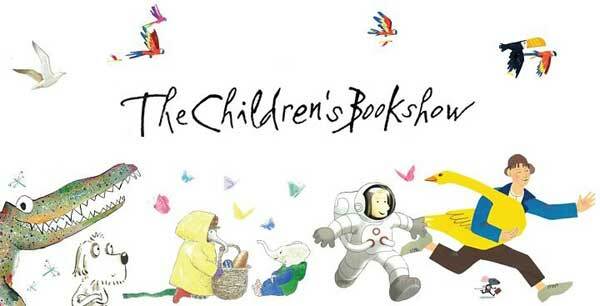 Visit the Childrens' Bookshow website and blog. Find the Children's Bookshow on Facebook and Twitter, and among The History Girls. 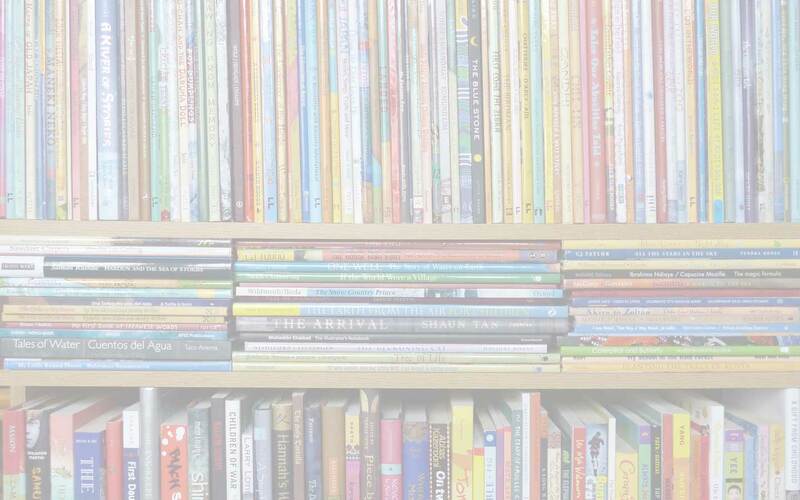 Find out about the Children's Bookshow competition for Under 9s and 9-11 year olds.